Faculty Dietmar Offenhuber will present at a two day symposium at UC Berkeley. The schedule for the 2015 Studio One Symposium explores the challenges of integrating big data analytics into the domain of environmental design and of making big data sets actionable within design practice. As a vehicle for the exploration of these questions, the symposium brings together leading scholars, researchers, critics, and practitioners for a series of discussions about the consequences of big data and its latent potentials for design, planning, and activism. Following the first day of panel presentations and discussions, the second day of the symposium will host a series of workshops about recent developments for data-driven design and the coordination of big data for urban and environmental research, advocacy, and intervention. Integrating scholarly and theoretical questions with project and practice-based approaches, this multidisciplinary symposium assumes that these trajectories cannot be adequately explored in isolation from each other. 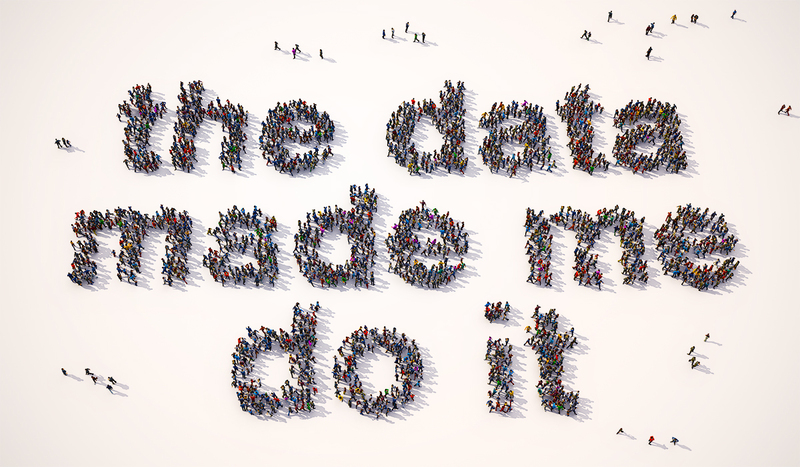 As forays into big data analytics support increasingly innovative design strategies, and as new theoretical approaches and policy frameworks shape the future of urban data politics, the symposium asks how, why, and for whom: Data Made Me Do It.